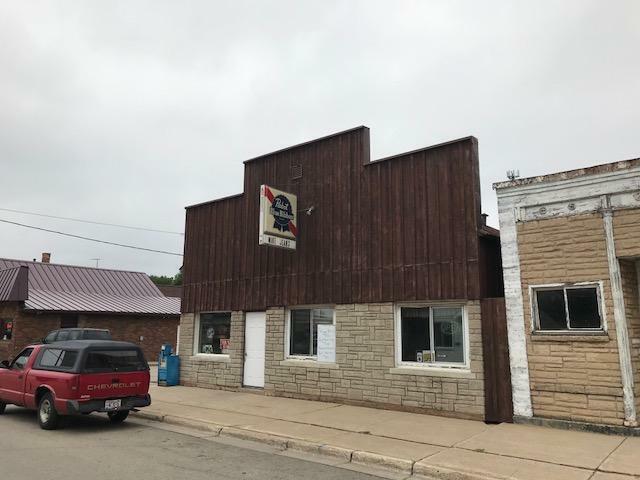 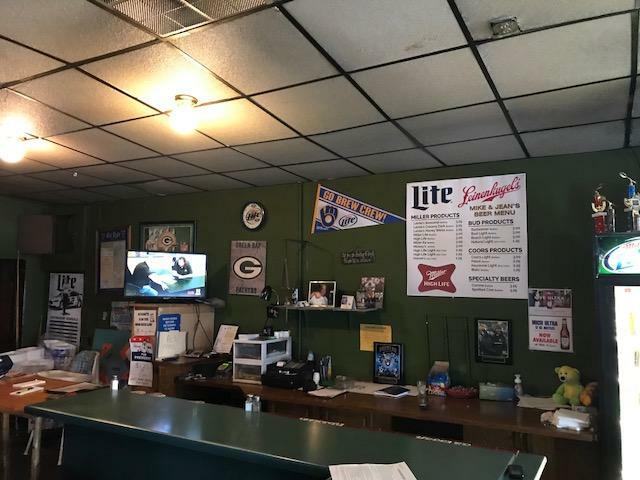 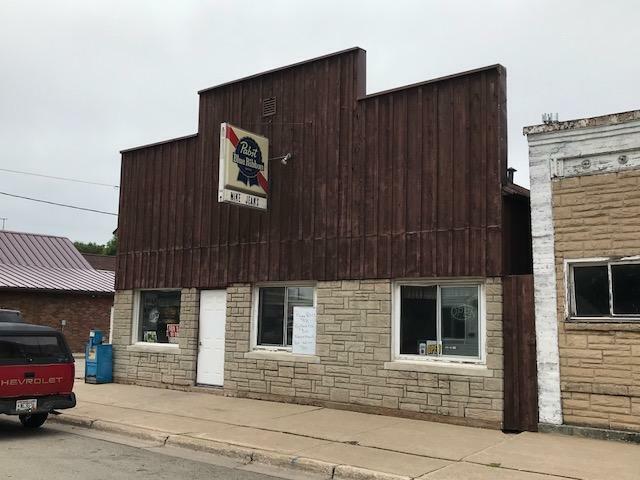 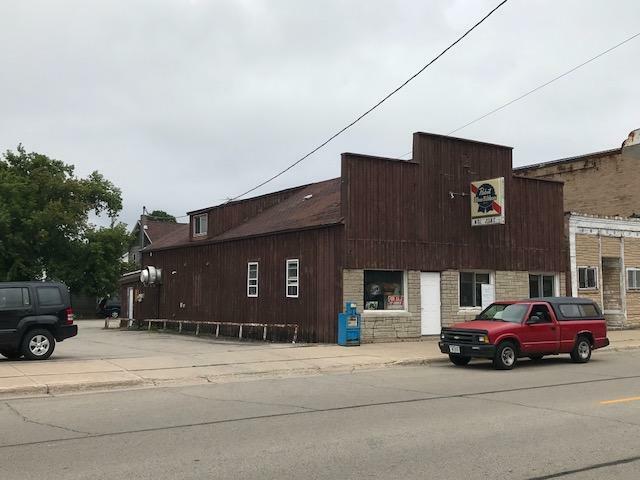 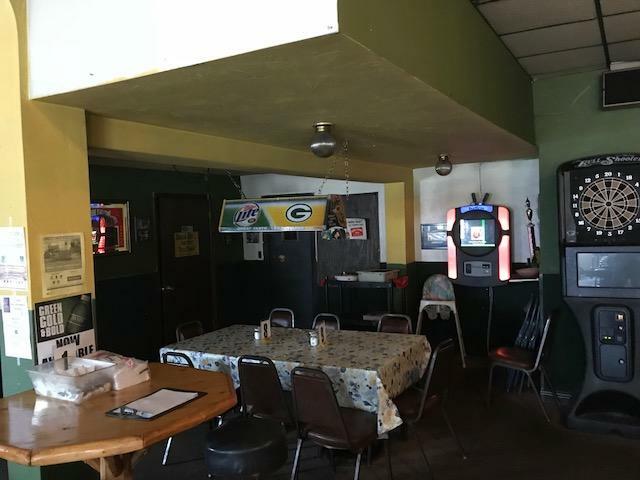 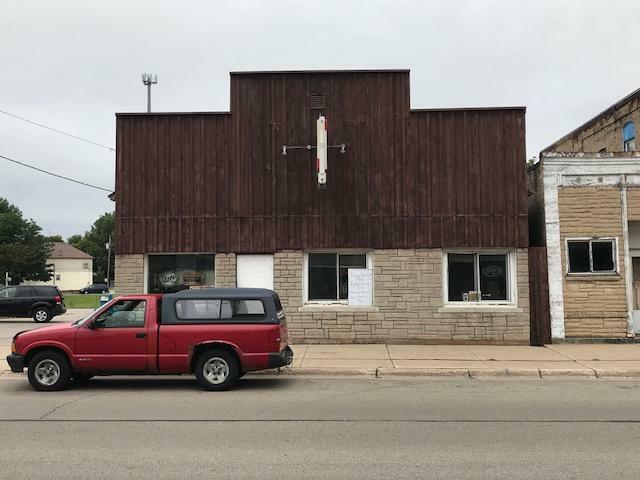 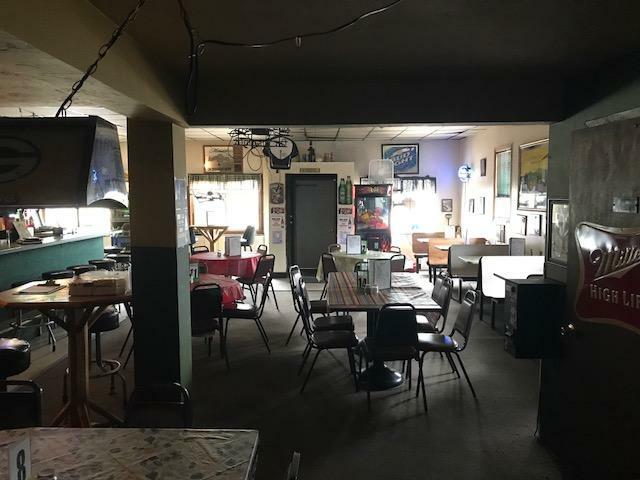 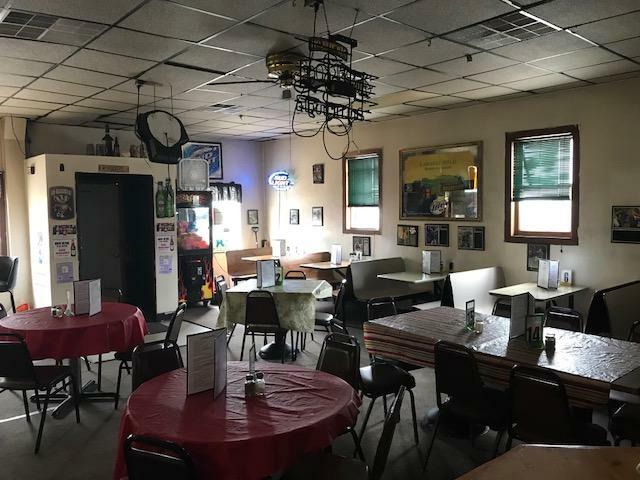 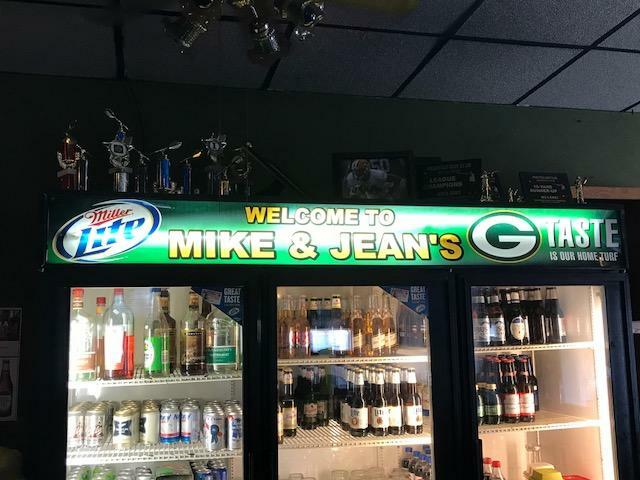 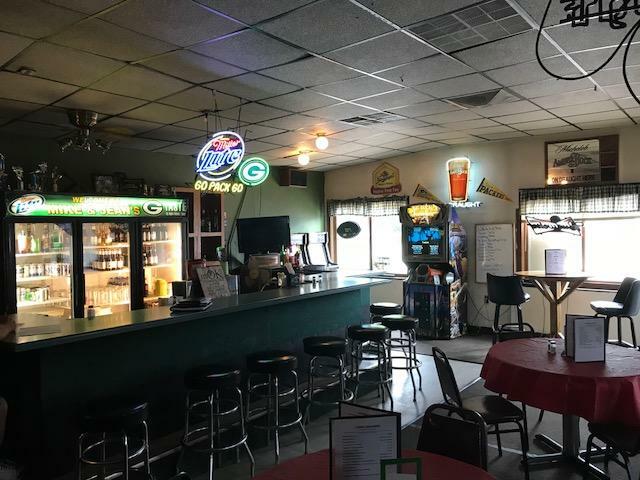 Well Established bar in Marinette is looking for a new owner. 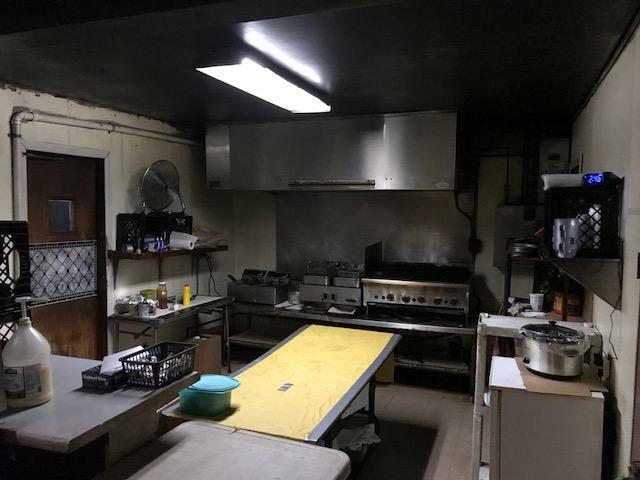 Current owner is looking to retire and is ready to help someone else achieve their dreams. 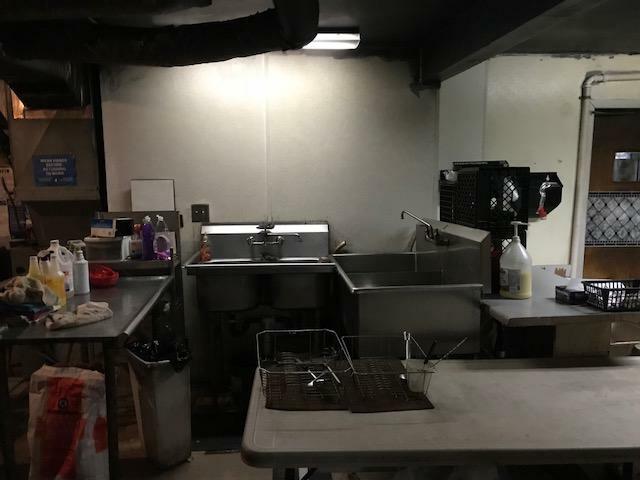 Completely turn key just take over and open the doors for business. 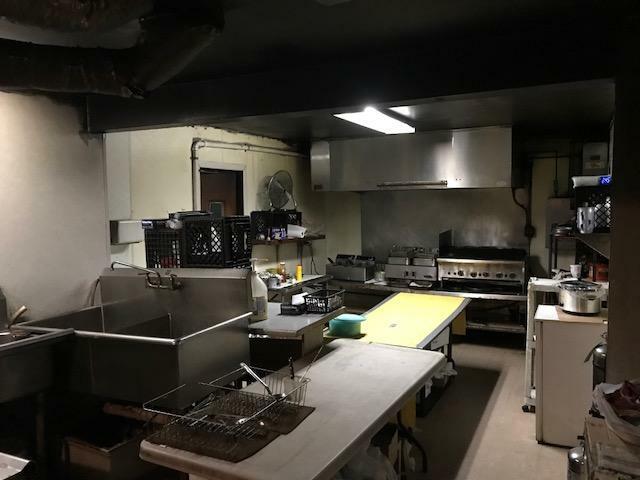 With a kitchen to make a wide variety of food and a one bedroom apartment upstairs to help make your payment or owner occupied, the opportunities are endless as to what you can do!